Fiction: "Librairie le Passage": a short story about an imaginary bookstore and the voices coming out from its books. 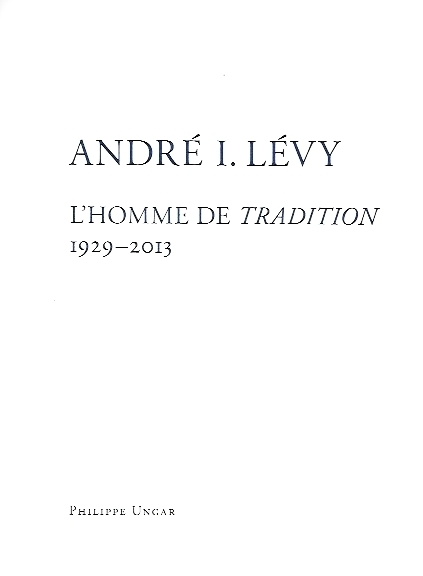 Homage to Mstislav Rostropovitch by his friends Etienne Vatelot (luthier) and Nina Apreleff, his French translator for 45 years. Original photographs by (his friend photographer Ingi. Including a CD of interview conducted by Philippe Ungar about Rostrpovitch's passion for music. "All my life I have fought to break down partitions.Not only do they exist on a material level, but in the mind!" "The construction we live with influences us to a much greater extent than we imagine. It's the rapport between what is built and what is human that fascinates me." 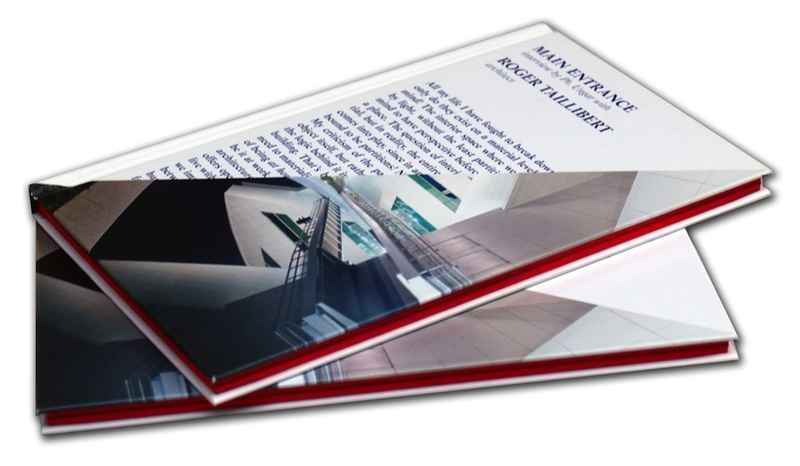 This book is the result of a conversation with Philippe Ungar that ran from 2007 to 2009. In this open dialogue, the inner need to discover and acquire art is revealed as an intellectual adventure and a spiritual journey. Giuseppe and Giovanna Panza were pioneers of the art they collected, relying in the last analysis only on their personal demands for quality. Before passing, Giuseppe used to say that this interview was an integral part of the Panza collection, that it was, in a way, its voice. The voice of the art collection to which the Panzas devoted their lives. Interview by Philippe Ungar with collectors Anton and Annick Herbert about their art collection and the spirit of the Herbert Foundation. "Shortly after Klein’s death at the age of 34, his widow, Rotraut Klein-Moquay, and his mother, Marie Raymond, asked Claude Parent to create an architectural design for an Yves Klein Memorial, to be built on a small plot of land above Saint-Paul de Vence in southeastern France." "My attitude toward the history of painting was close to that of many young American painters, who weren't bogged down by preconceived notions." "When we got into Manhattan, what struck me most was the sound of it. The quality of sound in a space is important to me. I say space because sound is what makes a space. They go down in our memory together". 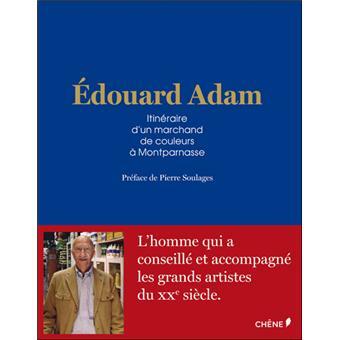 Biography of a visionary trader and banker (1929-2013), born in Cairo (Egypt) who created Compagnie Financière Tradition and pioneered new financial tools at the beginning of the 60's in Lausanne (Switzerland). 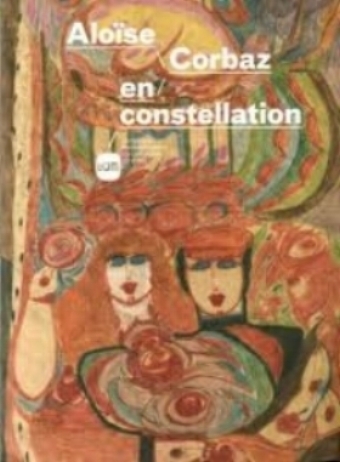 Exhibition catalog of "Aloïse Corbaz en constellation"